As the name implies this is the method where you have to pay the search engines and the social networks to get your advertisement or promotions seen by your target audience. The principle is the same for all types of advertising. Ad prominence! In the search engines you have to place yourself in front of the crowd and directly under the nose of your prospective customers. Getting a little confused between the difference between Paid Online Advertising and Search Engine Optimization? To explain it simply, for Paid Advertising you have to pay upfront money to get your traffic while in SEO, the traffic generated is free. No doubt naturally generated traffic through organic search is highly profitable, however, Search Engine Optimization requires time for your website to be ranked. This would mean that your website would require some time to generate its traffic. The average time for your website to achieve Google Page 1 ranking may take any time between 6-12 months or lesser if your targeted keyword is of much lower competitiveness. If so is optimizing through search engine a good method then? Yes. This is a proven method that works wonders for many of our clients and businesses around the world. Why then do some businesses opt for Paid Advertising then? Your online or ecommerce business won’t get sales if you don’t advertise it. Online advertising in Singapore is a reality with GetYourSiteRank. We specialize in creating online ads in Singapore and beyond. We have the expertise and tools you need to take your online marketing efforts to the next level. With Paid Advertising, the most common form is known as Google Adwords. It is where you can laser target your traffic with the search terms (keywords) they type in Google. How sweet is that? Google Adwords, some know it as search internet advertising, can drive a ton of traffic and it tends to convert well. Google is typically a great channel to advertise on for both B2B and B2C companies. GetYourSiteRank provides consultancy and management of your Google Adwords campaigns. We will be involved in the process from keywords recommendation to the creation of your ad campaign to monitoring and reporting. Find out more here on how PPC works and how it can help promote your products or services. Similar to PPC, Display Network Advertising also uses keywords (search terms) entered by your prospects. The difference, this expands your outreach to more potential customers. Notice how when you are browsing the Internet and you are within the websites, news pages or blogs and even in when you read you emails, you will see ads of services and products. Notice how the ads are promotion of products and services are most of the time related to your area of interest? Yes, Google Display Network is a great opportunity for Businesses to reach users who are already reading on topics similar to the services or products that you are providing. With this, Businesses are presented with the opportunity to target the right users all over the web to drive conversions. 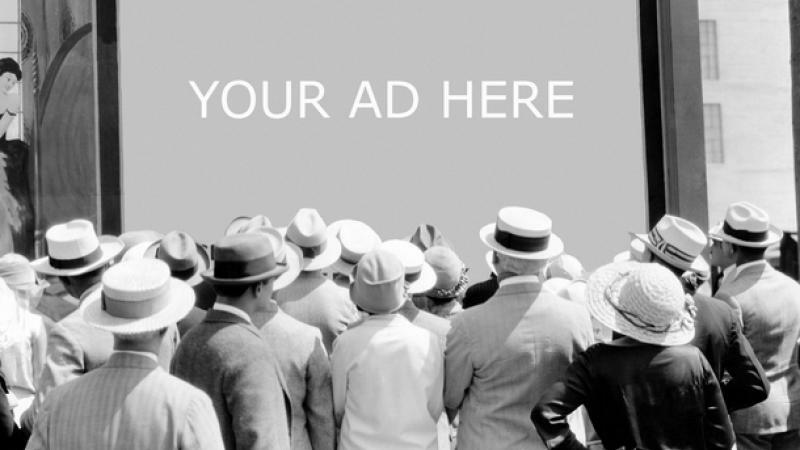 Want to know more about the working of Display Network Advertising? Click here. Being an increasingly pictorial society, advertising using a visual approach may be a better option to capture your audiences’ attention. A banner ad is an advertisement on a content network site, which are the web pages, blogs, or news sites that you browse. Similar to the display network, you target people who are already researching or reading about topics related to your business products and services. To know more about how Banner Adverting can propel your online marketing, click here. Social networks such as Facebook, Twitter, Google Plus are where people all over the world are logged in daily. With over 1 billion of Facebook users, Facebook advertising is definitely a rich resource for Businesses to tap upon. There is no better way to reach out to your customers than where they hang out. Facebook is a relatively affordable form of advertising. Spreading your brand awareness through the social networks, get your corporate message spread quickly and resonate. Why? Wouldn’t you trust your friend’s opinion and review of a product as compared to a 3rd-party source especially when you see your friend liking an advertisement? Learn more about Social Media Advertising here. Advertise Your Brand, Services & Products Online!